Struck power lines and crashed. 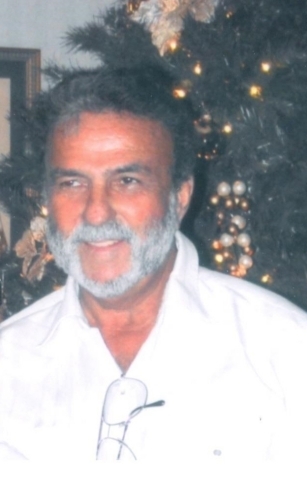 Lasara - On Tuesday, April 9, 2019 Bennard Strauss Rowland II, of La Sara, Texas went on to be with his parents Bennard and Verna Mae Rowland and his sister Billie and brother Otis "Dump" Rowland. Ben was born on May 20, 1941 in Natchez, Mississippi and moved to LaSara, where his father started Rowland Dusters in 1946. He was a loving father and had many passions in his life; including horses, cars, cats and most of all, flying. He "officially" began flying in 1962 at age 20, but everyone knows that he began "practicing" at more like 13 or 14. In a career that lasted for over 50 years, and 30,000 flight hours, there isn't much he didn't or couldn't do in an airplane. From fighting fires in Mexico, flying fisherman to beachside resorts or flying his beloved Air Tractor 502, he was truly at home in an airplane. He took his fathers company from the days of dusting to a modern fleet of turbine powered GPS equipped ag-planes. He was one of the few pilots that had started in the dust era that was still flying today, and he took great pride in that fact. Ben was also a long time farmer in both Willacy and Hidalgo counties, growing row crops and some of the best and sweetest watermelons. He was a long time member of the Texas Agricultural Aviation Association and in 1989 was recognized as its Operator of the Year. He served on committees and boards throughout his life, including the Engleman Irrigation District, where he served as a director for many years. Though he is gone, he leaves behind a legacy of hard work and determination, and a family tradition that loves both the land and the air as much as he did. He is survived by his wife Barbara, sisters Cissie Watson (Harland) and Sue Damstrom (Walden); children Bobette Sandy (Jim), Benajeane Rowland Jones, Bennard Strauss Rowland III, Blayne Rowland (Gina), Boyd Rowland (Kimberly), and Baden Rowland (Peggy). Ben was also blessed with 17 grandchildren, 3 great grandchildren and numerous nieces and nephews, including a rowdy bunch of Cajuns from South Louisiana that always held a special place in his heart. Honored to serve as pall bearers will be his grandsons: James and John Sandy, Curtis and Cameron Jones, AJ, Blake, Tyler, Wyatt, Tony, Luke, Mathew and Bryce Rowland, and Evan Riley. He will be greatly missed and forever loved. Visitation will be Friday evening, April 12 from 6 to 8:00 PM at Duddlesten Funeral Home. Funeral services will be held on Saturday at 10:00 AM at the First Baptist Church, 301 N. 5th, Raymondville. In lieu of flowers please make a donation to the Alzheimer's Association, 3649 Leopard St., Suite 403, Corpus Christi, TX 78408 or to a charity of your choice. Our family has been overwhelmed by the sheer number of people reaching out and offering everything from sympathy and food, to airplanes and pilots. We deeply appreciate it all. 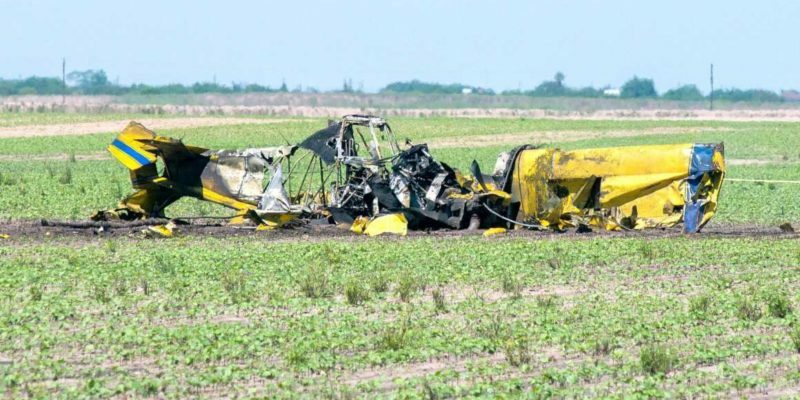 NEAR HARLINGEN – A well-known pilot and businessman from La Sara was identified as the victim of a fatal crash that happened near Harlingen Tuesday morning. Bennard S. Rowland II, 77, was piloting a Air Tractor AT-502, according to the National Transportation Safety Board. 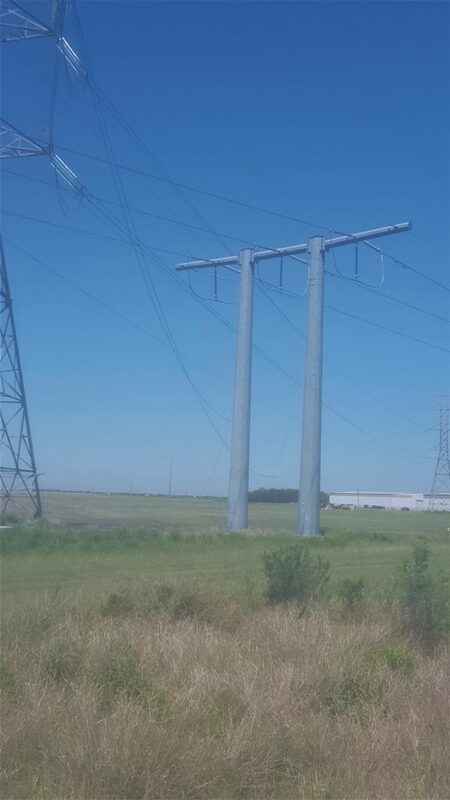 The cropduster aircraft struck a power line around 10:45 a.m. near the intersection of US-77 and Orphanage Road. The plane was engulfed in flames, but first responders were able to put it out. The pilot was the only occupant onboard, but harmful chemicals were also in the aircraft. Sgt. Maria Montalvo with the Texas Department of Public Safety said, "The scene is being secured we do have other personnel responding to the scene to secure the chemicals that were spilled. We're also having the light company to the scene, as well." Cameron County Emergency Officials said the Federal Aviation Administration, TCEQ,and the Texas Department of Agriculture were notified of the incident. The FAA said they will be working to release the tail number after investigators verify it. The NTSB is sending an investigator the the scene Wednesday. They will be examining the aircraft and documenting the scene. A preliminary report will be posted about ten days after the fact-finding mission. It will provide more information, however, the cause of the accident will be addressed in the final report that can take between 12 and 18 months to finalize. The Department of Public Safety has identified him as 77-year-old Bennard S. Rowland II. The plane went down just west of I-69E near Orphanage Road at around 10:45. 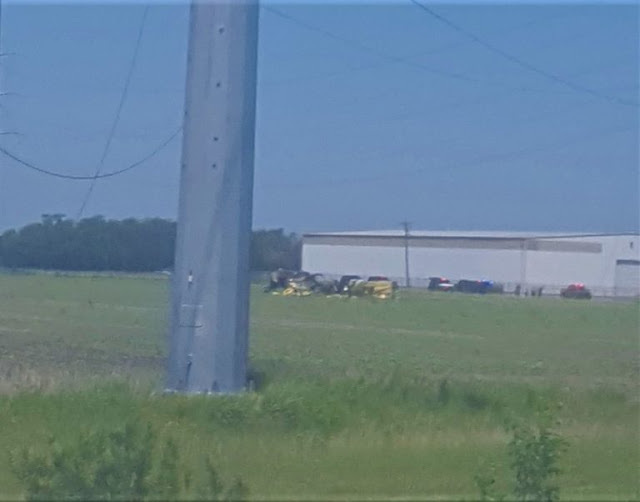 An FAA spokesman says the plane, an Air Tractor 502, struck some power lines just before it slammed into the ground. The Federal Aviation Administration continues to investigate. Are there any retired crop duster pilots? Cropdusters don't retire they fall off the wing.